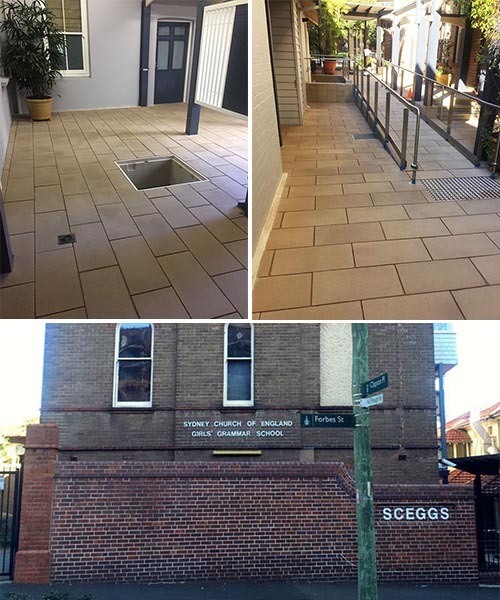 The Sydney Church of England Girls Grammar School (SCEGGS) had recently installed new concrete pavers in their school grounds. Wanting to keep the pavers looking new for as long as possible, they have decided to hire Bailey Trade Services to do the sealing and cleaning. We have a limited number of tickets available for our valued customers who are planning to attend World of Concrete 2016. Please email marketing@drytreat.com if you wish to obtain a pass*. 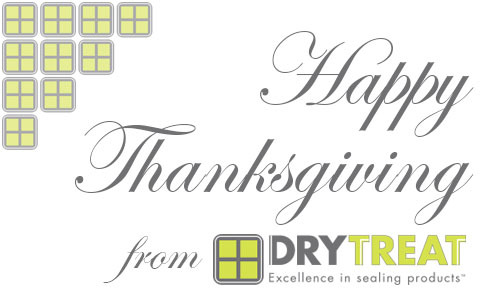 In light of Thanksgiving observed in the US and Canada, we would like to give thanks to our customers for all their support in the past and we are looking forward to many years ahead!